Investors, Developers and/or Privacy Seekers!! 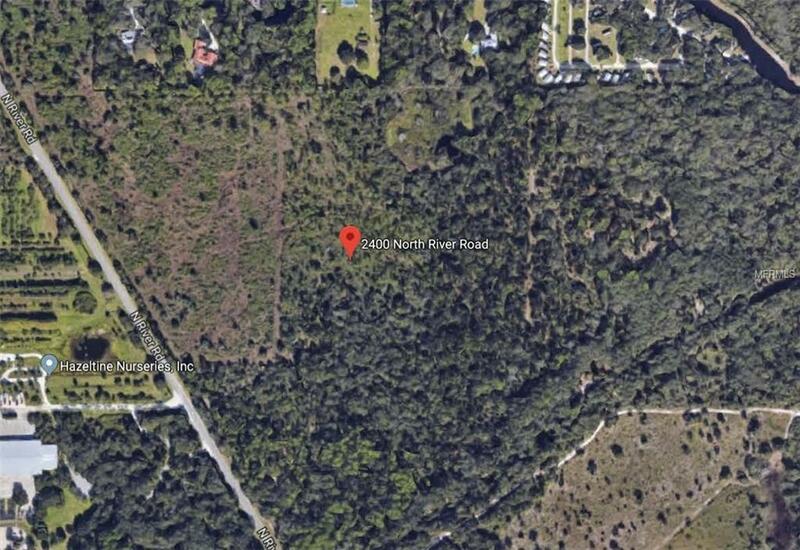 This 21+ acre site is ideally located right within Venice's path of progress with 251' of frontage along River Rd that conveniently connects I75 to Hwy 41. Currently zoned OUE, the potential for this parcel is significant. Ideally suited for a private, equestrian estate or an upscale subdivision in an excellent location. With quick access via I75 or Hwy 41, you are minutes to area beaches, Fox Lea Farm Horse Show Facility, Sarasota and Venice airports, downtown Venice (dining, shopping, entertainment and medical) and nearby Sarasota cultural amenities. Great opportunity to acquire large acreage and to build that dream you've been dreaming of.